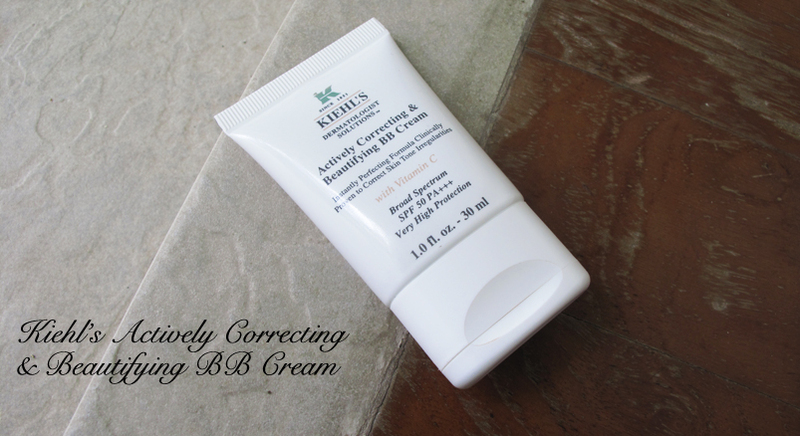 I've written a more in-depth review here, but I will repeat just how much I love this BB Cream. Now, I've read that some people stay away from this BB Cream because it does have silica in its ingredients which can cause a few people to break out. Fortunately, this isn't the case for me, though I do think it would be good to inform some of you now who might have an allergy to it. 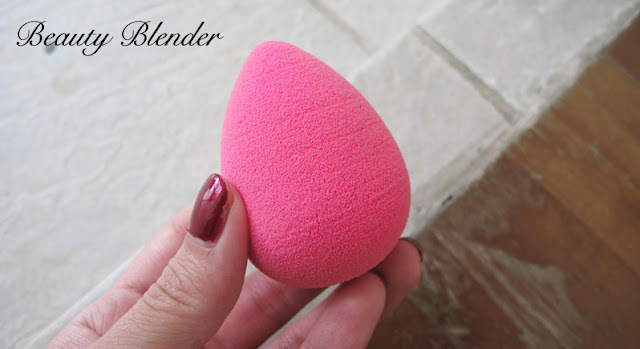 It has minimized and lightened my scarring in just 2 weeks, and when used with my Beauty Blender, the effect is airbrushed and beautiful. Are you amazed? Because I am. I'm going to (possibly) be doing a video post on this godsend right here despite being a pain to watch on screen. THAT'S HOW MUCH I LOVE IT. but look at the super airbrushed finish on my skin today! 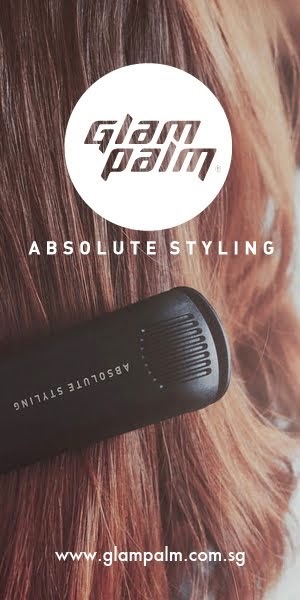 I have tried brushes and my fingers and a few other sponge types, but nothing comes close to this. 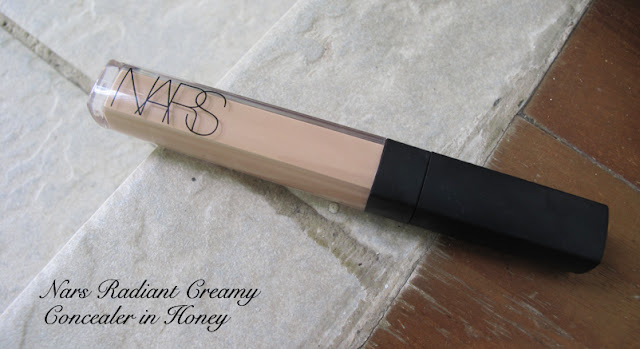 It evens out and blends my concealers and BB creams (besides the Clarins one..) to such a sheer and smooth finish. The raves about this online are just innumerable. I know the price is quite ridiculous for a sponge but, believe me, the result makes it all worth it. I am in love with my newest buy from Dr Hauschka, which is this Firming Mask which my facial therapist recommended to me (to read more about Amy, click here). The sad truth is I am hitting my mid 20's *deng deng deng*, and this is about where I start losing elasticity in my face and needing some help with that. This is where the mask comes in! What I love about is being able to use it even AROUND my eye area. Most masks actually warn against that, but not this one. 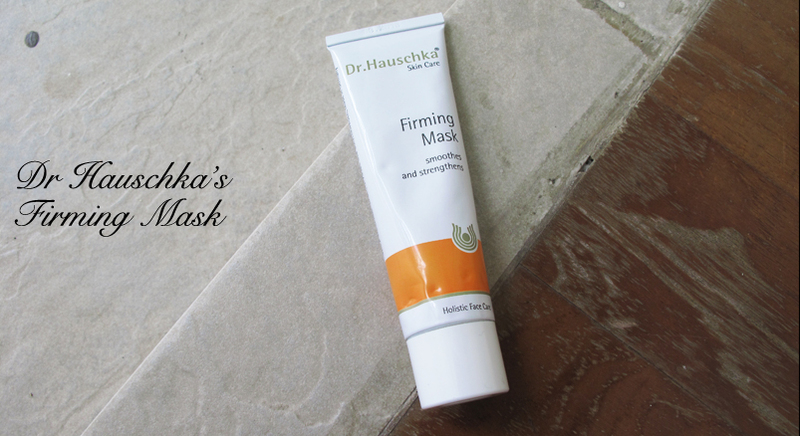 It is such a multi-tasking product because I use it as a weekly mask and sometimes a night/eye moisturizer when I feel I'm in need of extra hydration. 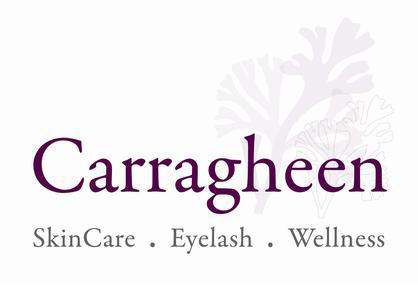 It helps with sagging in the skin, and slowly but surely erases those dreaded fine lines around your eyes and mouth. Too amazing. This concealer is, admittedly, not my favorite of all that I own. But I do love it because of its impeccable texture. It is so creamy and soft that it blends right in without much ado, and because of that it is extremely buildable without becoming cakey. Color wise, I chose one more as a corrector, meaning it is more orangey and works by cancelling out the purplish/brownish darkness first. So what I do is I layer it below my YSL's Anti-Cernes Concealer and the effect is pretty damned awesome. 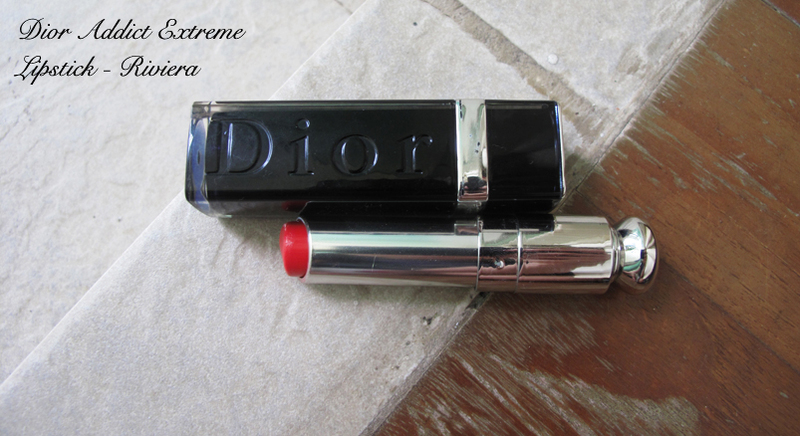 I have had this lipstick for awhile, I got it towards the end of last year but did not use it much. Recently, my lips have been getting paler and this just brightens my whole face up (refer to first picture at the top of this post). I use it on top of a lip balm because my lips tend to be quite chapped (as you will see below) and the result is a beautiful coralish-red color. It works a little like a stain because I see hints of color there even after eating and drinking, and it isn't that drying for a lipstick. Be warned though, it took me quite awhile to track this down because so many places were sold out of it! I guess that goes to show just how great this color is right? Well that's it for my March Favorites. What are yours? Share and let us know. Or, if you're curious and want to know more about a particular one, comment below and we will do a post on it as soon as we can!